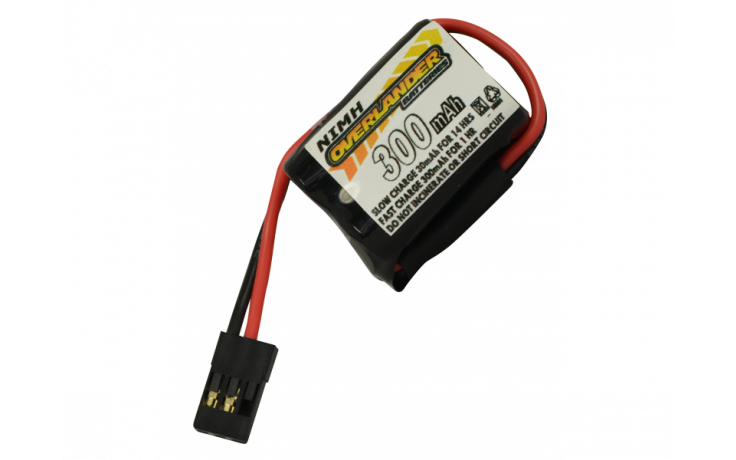 Small 300 & 600mah Premium Sport Pack Assembled to Overlanders high standards using Premium quality Overlander cells, and plugs with gold plated pins. Overlander is dedicated to the application of advanced technology in battery production, for supreme quality and performance. Even such small cells when branded by Overlander are focussed on true capacity and/or High-drain performance for Radio Control applications.